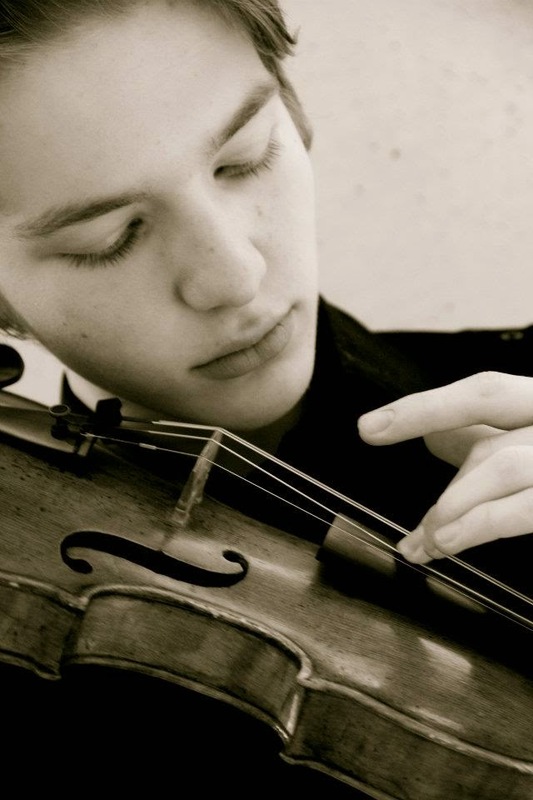 Misha Vayman, 20, is a junior at Cleveland Institute of Music where he is a student of a concert violinist Joan Kwuon. Misha started his music studies at the age of four in St. Petersburg, Russia. His main teachers include Kurt Sassmannshaus, Zachary DePue and Mauricio Fuks. Misha has won a number of fellowships and performed at many prestigious festivals in USA, including Music Academy of the West and Heifetz International Music Festival where he has enjoyed private studies and masterclasses with Glenn Dicterow, David and Linda Cerone, Pamela Frank, and Midori. Misha has been a Grand Prize winner at Fort Wayne Philharmonic, and Symphony of the Lakes Orchestras Competitions. Misha’s most recent appearance as a soloist was with St. Petersburg Philharmonic Orchestra in the Grand Philharmonic Hall, St. Petersburg, Russia. He has also been featured as a soloist with the Starling Chamber Orchestra at Forbidden City Hall, China and Cincinnati, Ohio; Fort Wayne Philharmonic, Symphony of the Lakes Orchestras in Indiana, and Lake Charles Symphony orchestra in Louisiana. He has also appeared as a recitalist in Cleveland, Cincinnati and St. Petersburg, Russia. For the past two seasons he has been performing with CIM Orchestra at Severance Hall. In 2011 Misha starred in the music video “Stronger” with groundbreaking string trio Time for Three (featured on CNN in 2012).